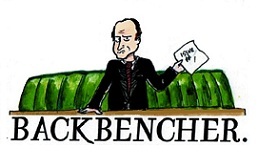 The Backbencher – Why are we so afraid to talk about mental health? 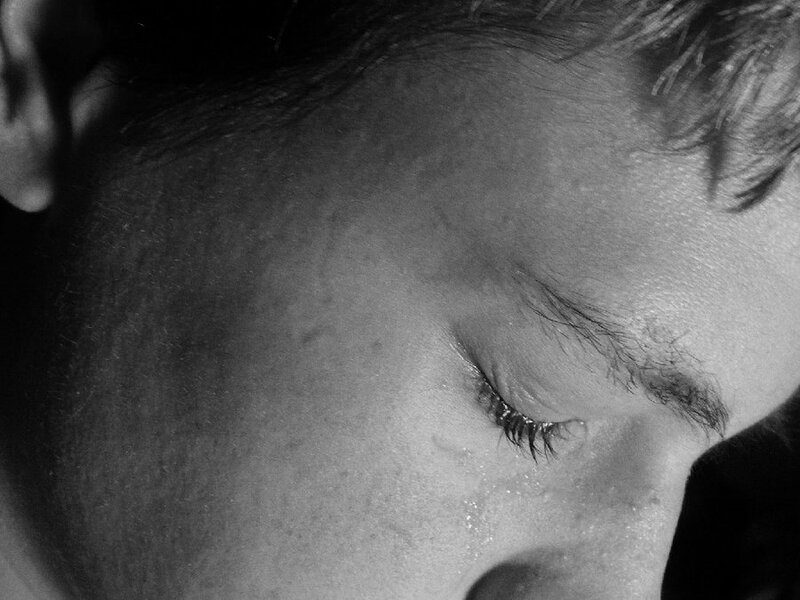 Why are we so afraid to talk about mental health? Damaine Gorman argues that focus should shift from the tools of crime to criminals themselves. Mental health underlies every action we take, and is signatory to every decision we make. Put simplistically: when we are happy, we are good; when we are good, we are happy. Our society is so deeply entrenched in the ‘nanny state’ mentality that we completely ignore this very simple principle. If someone has the desire to kill, we dismiss them as evil and beyond help; if guns are used to facilitate violence, we focus our efforts on the inanimate object rather than the glaring problem of an unhealthy mental state. This baffles me, but it is nothing new. …if guns are used to facilitate violence, we focus our efforts on the inanimate object rather than the glaring problem of an unhealthy mental state. Take our ‘justice’ system, for example: its entire premise is orientated around punishment, and condemning someone for an irrational judgement, or a lapse in their stream of thought. We are at the stage of displaying nanny-state authoritarianism as a warped logical axiom. This is a gross parody of elitism – we are punishing those that have succumbed to something integral to their very nature. After all, we are all only partly-rational beings. Ironically, we – as a broadly authoritarian society – take this irrational mode even further. We ban guns, we ban drugs, and we constantly endeavour to crush the enablers that allow action that is undesirable in the eyes of the State. Naturally, the free-market laughs in our faces; the market tells us that we’re doing it wrong. A weapon is only as dangerous as its user, and the user is only as reasonable as their mental state. Instead of concentrating on an emotionally-motivated response that will guarantee election votes, and pacify the non-thinkers amongst us, we need a dose of intellectual radicalism injected into our system. If a person is going to murder another, the enabler with which they do it is the final stage in the means to an end; if a person is going to commit suicide, there are a number of reasons behind that, and to blame a provision of the internet – such as ask.fm in the recent case of the 14-year-old who tragically committed suicide– is completely missing the point. If you remove one enabler, there are plenty more: this is the market in action. The free-market is confirming to us that we need to take a step back, and focus on the cause of mental health issues. The solution that I propose is a predictably simple one. Let’s talk about mental health. We have a wealth of resources that are being squandered on a War against Reason in various guises – examine the (futile) ‘War on Drugs’ and the current ‘War on Internet Freedom’ for a remarkable display of arrested development. So let’s address our problems directly, rather than playing a never-ending game of ‘Whack-A-Mole’ with potential enablers. Let’s redouble and re-focus our efforts on helping those that genuinely need it, rather than creating more casualties with a broken, authoritarian approach.